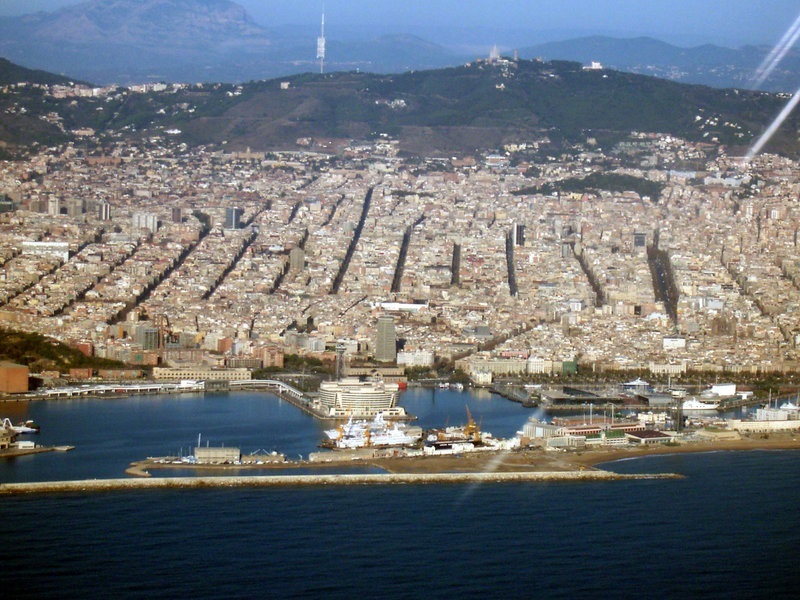 Barcelona, the capital of Catalonia, is situated on the north-east coast of Spain. Its vibrant cosmopolitan population and economic importance make it one of the most dynamic cities on the Mediterranean. 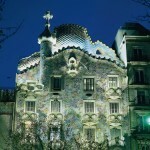 Barcelona is also a center of international cultural interest, housing works by artists such as Picasso, Gaudí and Miró. 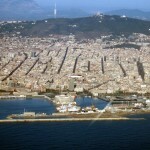 Coupled with the exceptional climate this makes Barcelona an attractive destination all year round. 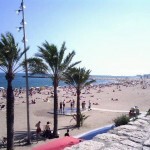 Its numerous beaches are as popular a source of relaxation and refreshment with the Barceloneses as with tourists. Port Aventura, the second most visited theme park in Europe, is situated near Barcelona, within easy reach by car, bus or train. 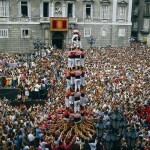 Barcelona is a wonderful place to learn Spanish. A sophisticated city with style, allure and an unbelievable number of things to see and do. It lies at the foot of Mount Montjuic where the famous Mies van de Rohe Pavilion is found as well as the Pueblo Español, a Spanish village in which the houses, streets and squares are representative of all of Spain. “Downtown” in the city, culture lovers can get their fill of paintings by famous artists such as Picasso and Miro among others. 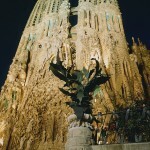 Or, they can visit the many architectural wonders which the famous architect Gaudi created around the city. The old part of the city, known as the “Barrio Gotico”, with its old city walls, narrow streets and beautiful monuments, is well worth a visit. 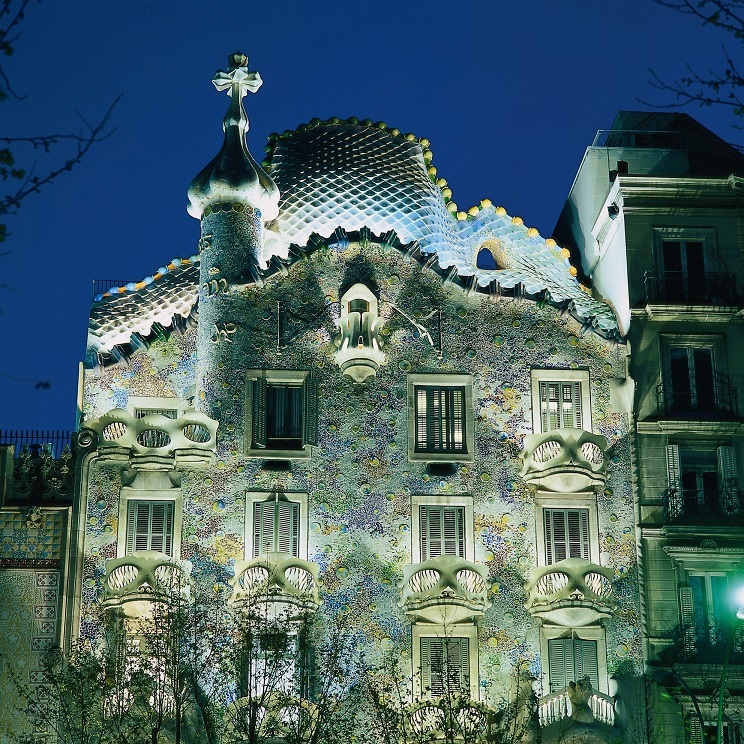 During the evening a stroll along the elegant boulevard Las Ramblas is an experience not soon to be forgotten. And do not forget the alluring Mediterranean sea, which always invites you for a refreshing dip. 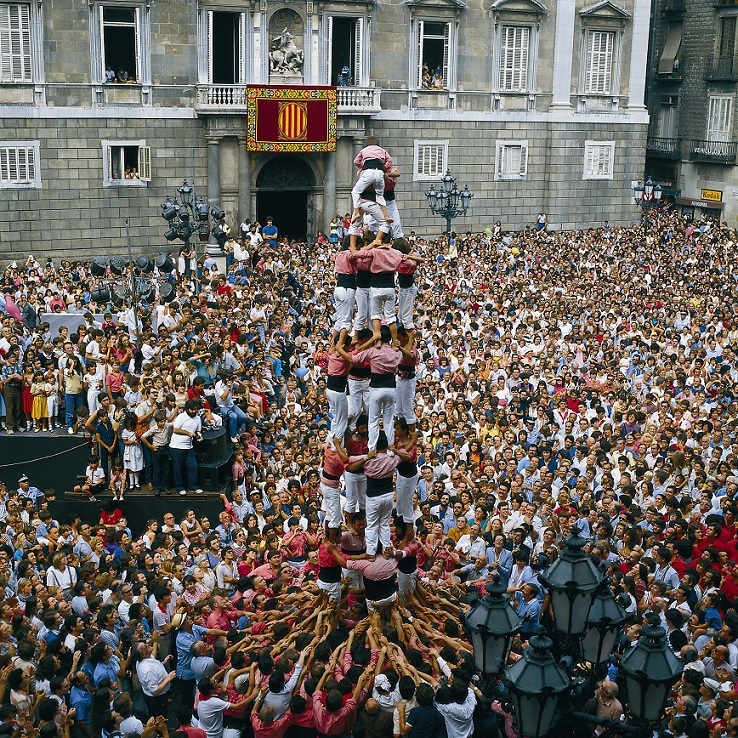 Barcelona is a metropolis where you will quickly feel at home. There is also plenty to do around Barcelona: nearby mountain ranges (Montserrat, Sierra Montseny and a little further away the Pyrennes) are quiet, green and dotted with picturesque villages. 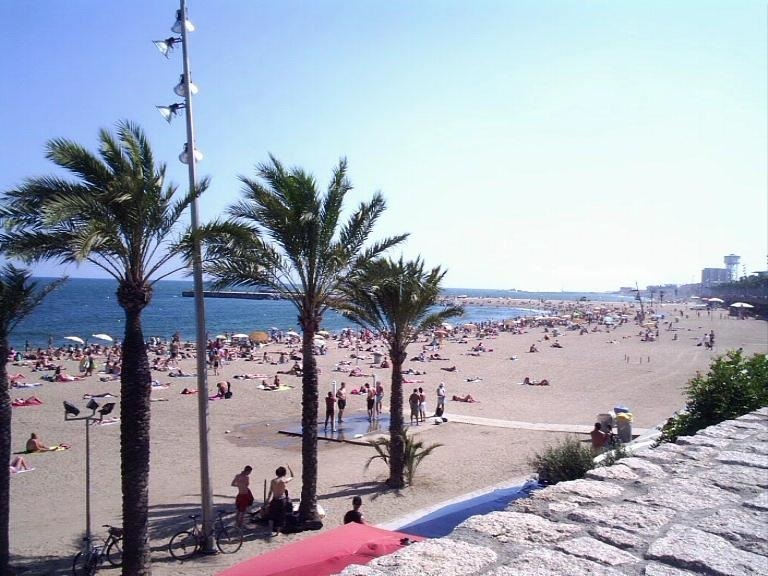 For the beach lovers: Arenys del Mar in the Costa Brava and Sitges with it’s famous whitewashed houses in the Costa Dorada, offer plenty of opportunities to enjoy the sun and the sea within easy reach of the city. 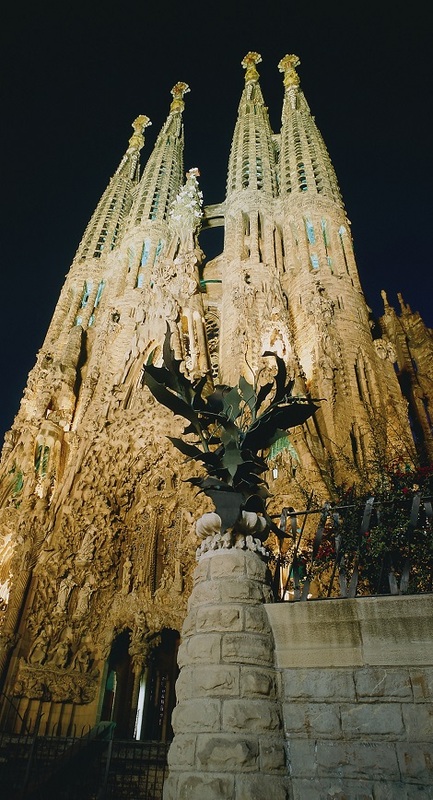 Barcelona is the capital of Catalunya so you will also have a chance to experience the culture and cuisine of this wonderful region.